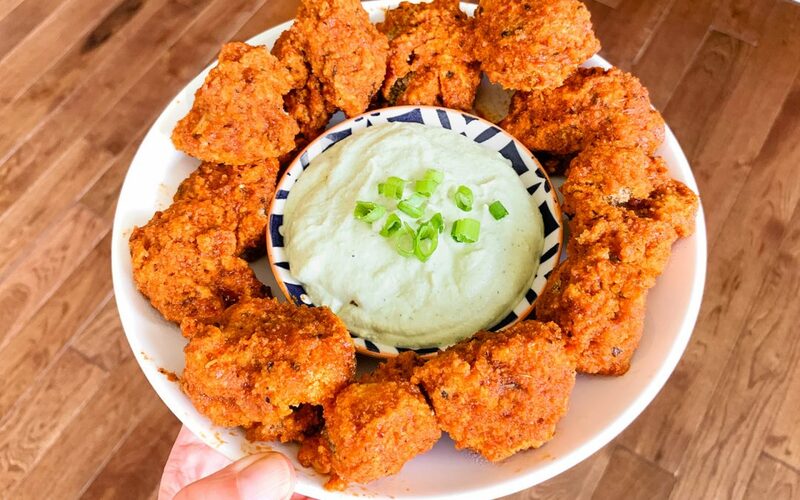 This recipe for BBQ Cauliflower Tenders is simple to create and sure to please your non-vegan friends. 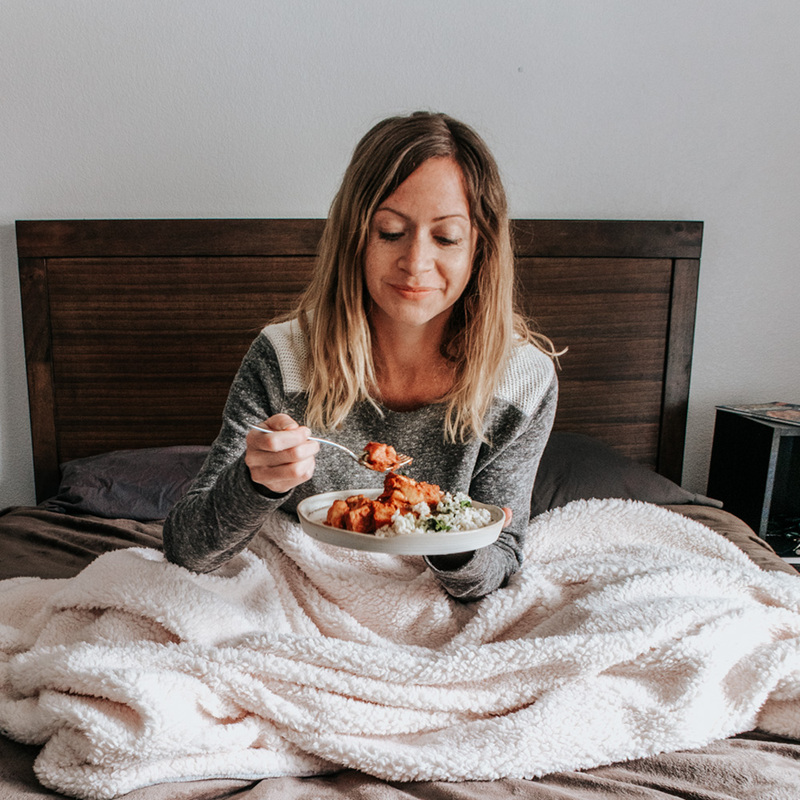 Oil-free and easy to make. 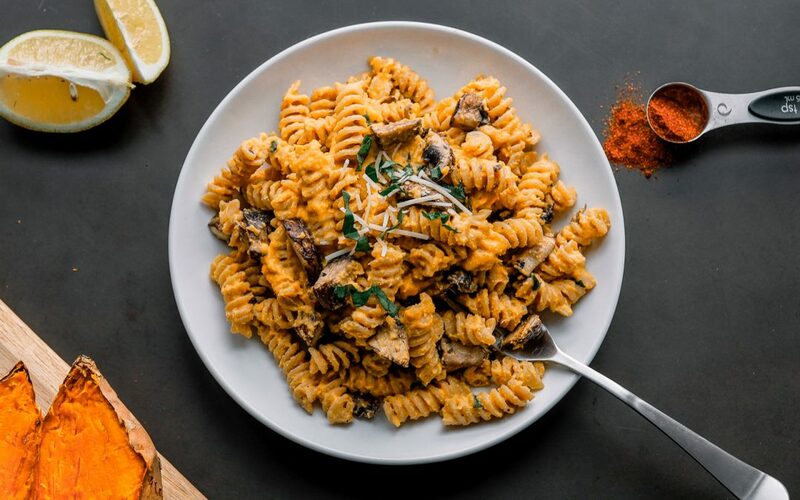 This is an easy, creamy Sweet Potato Pasta Sauce that is sure to be a new staple in your home! 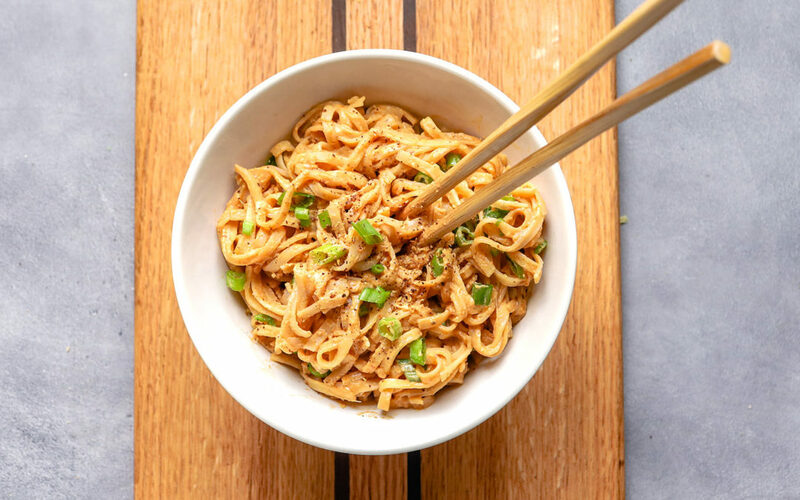 These Vegan Peanut Noodles with Sichuan Peppercorns are the perfect quick comfort food. A great stepping stone into Sichuan cuisine! 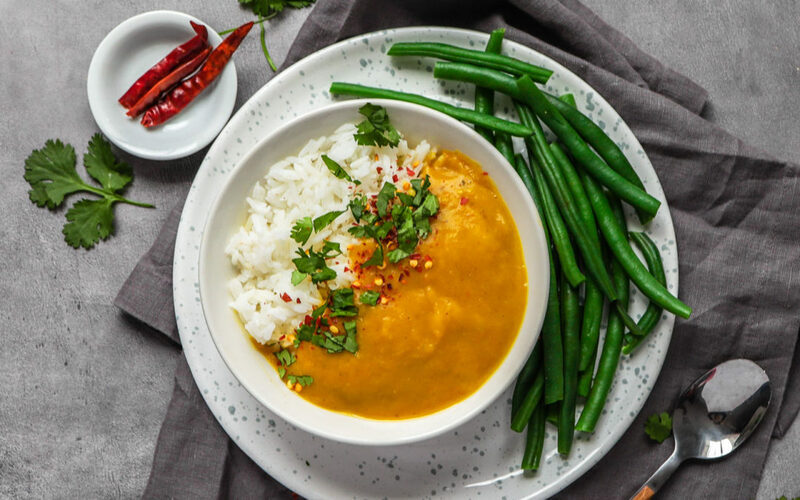 A thick and creamy Thai Yellow Curry Squash Soup to warm up your winter nights and give new life to your squash soups. 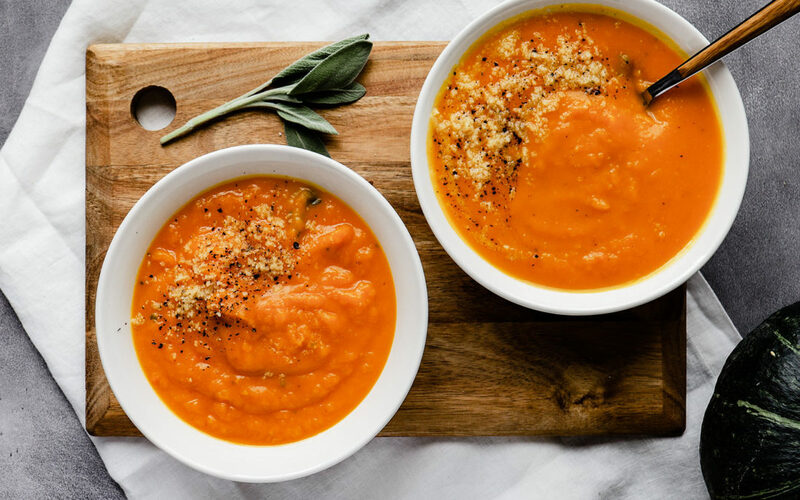 We’ve made this soup as our holiday main and our friends and families have gobbled it up before even touching their traditional non-vegan options! Looking for another way to use up your curry paste? 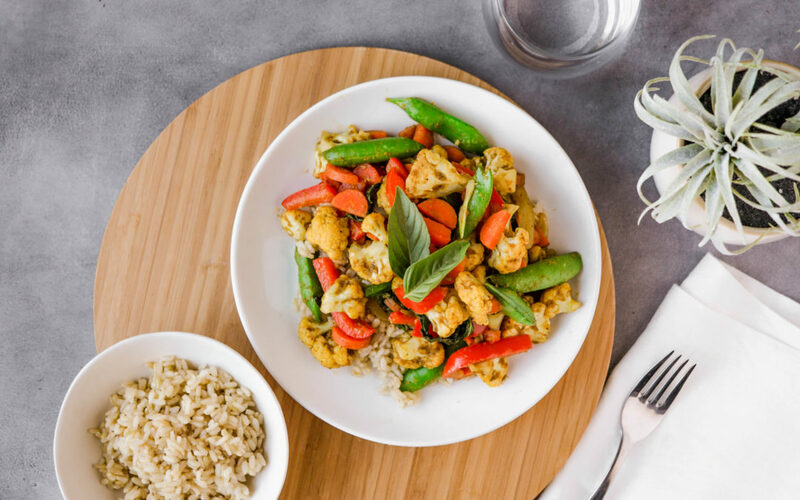 Try this easy and flavor-packed Vegan Thai Yellow Curry Stir Fry! 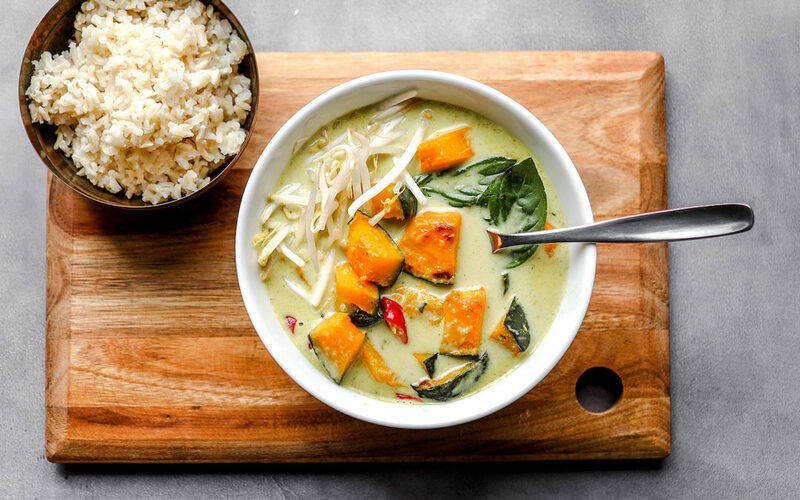 Rich Kabocha Squash melts into this creamy Thai Green Curry for the ultimate weeknight dinner. 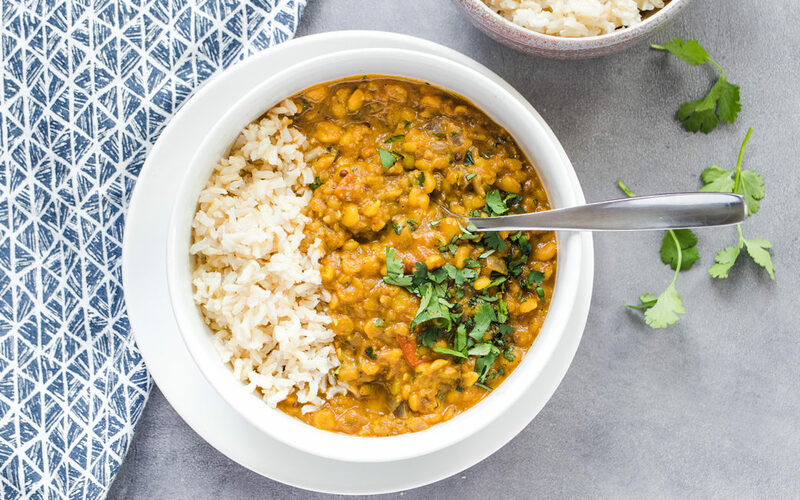 This Matar or Yellow Split Pea Dal is a great start for learning how to cook with Indian spiced lentil dishes. So much depth of flavor. 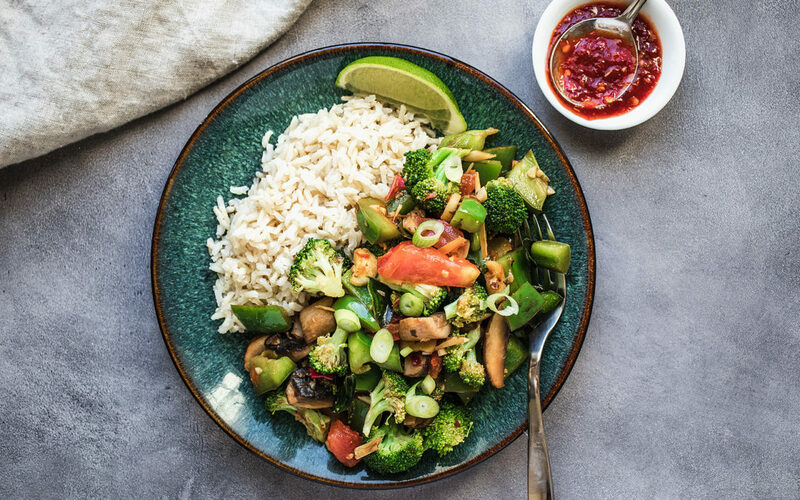 Fragrant and bright, this Thai hot and sour vegetable stir fry is great for a week night meal. 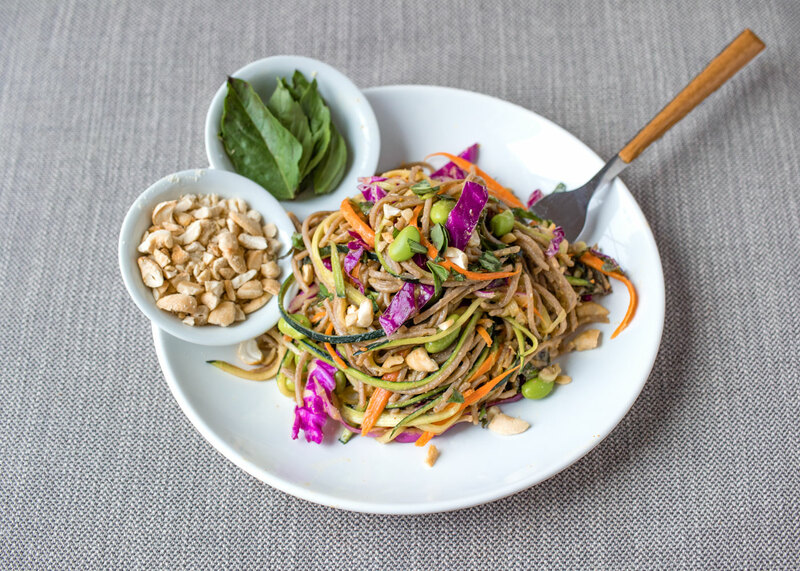 Pair with rice or noodles! 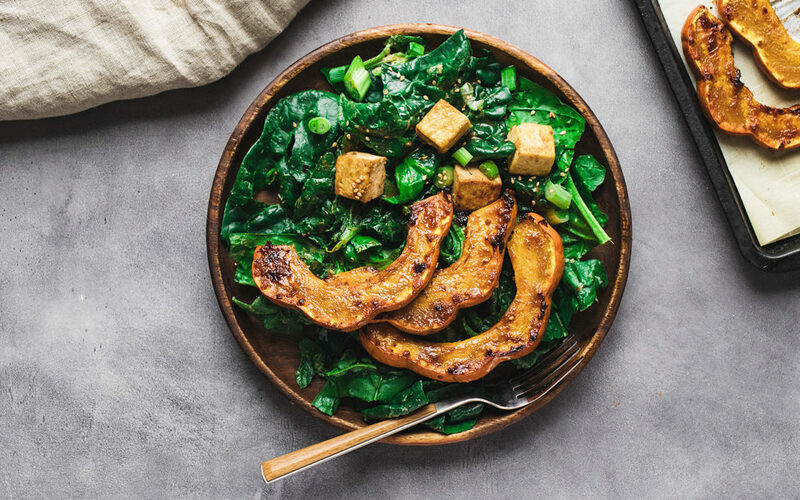 This carmelized and delicious Miso Glazed Acorn Squash will be your new favorite dinner addition! Easy to make with only a few ingredients.